Dane Reynolds may very well be the best free surfer in the world, as many of the media and his peers have anointed him, but don’t tell that to Dane. He is relentlessly humble and shies away from the spotlight. His surfing, however, is so spectacular that he’ll be getting tons of attention for many years to come whether he likes it or not. 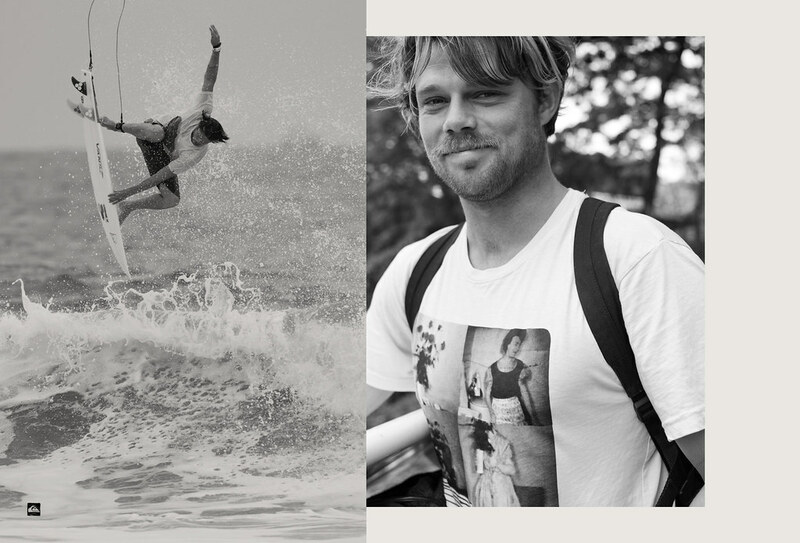 Dane’s also refreshing in that he follows his own path and always speaks his mind. He’s an avid reader and his taste in music tends toward indie bands. He loves surf films and was a key contributor not only for his mind-blowing surfing, but also for his creative eye on his 2006 Surfer Poll winning signature film, "First Chapter." 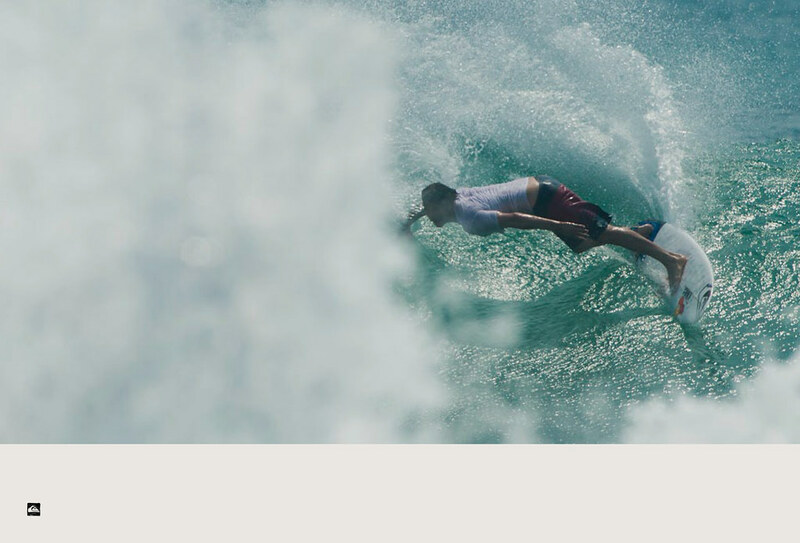 On the competition front, he took his full throttle approach to the ASP World Tour in 2008 and, despite an ankle injury, won Rookie of the Year. By staying true to himself and refusing to dial back his surfing for competition he’s winning over eve more fans and setting new standards every time he paddles out.